BBL announced this week a semi-annual dividend increase from 0.59 to 0.62. Since I’m in the U.S., I hold ADR’s , and each ADR is worth two shares. So my dividend payment will go from $1.18 to $1.24 per ADR that’s payable Sept. 23, 2014 to holders of record Sept. 5, 2014. This represents a 5.1% increase to dividend. If you’ve been keeping up with BBL, they recently announced a “demerger” as they call it where they plan to spin-off a metals & mining business. Shareholders didn’t respond well, sending shares down 5% earlier this week. After this spin-off , BHP Billiton will almost be exclusively focused on iron ore, copper, coal and petroleum and possibly potash basins. 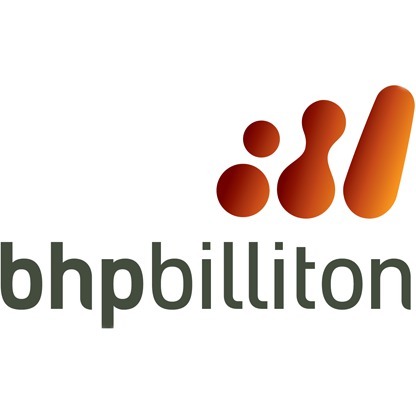 Shareholders of BHP Billiton will receive shares in the new company on a pro rata basis. This new company will be headquarted in Perth and listed on the Australian stock exchange with a second listing in South Africa. This new business would combine aluminum, coal , nickel, manganese and silver. BBL has paid dividends for 11 consecutive years making them a Dividend Contender. Shares are still up since the beginning of the year and quite a bit higher than my basis. I plan to add just a little to BBL so they are a full position. I haven’t decided what I’ll do with the new company. I will likely sell even if they pay dividends since the dividends would require foreign taxes. Please note that by holding BBL, they are based in London so I don’t have to pay any additional foreign withholding tax. Since I own 106.66 shares, this will increase my yearly dividends by $12.80. I’ve had 27 stocks in my portfolio increase their dividend already this year. Interesting, AAI. 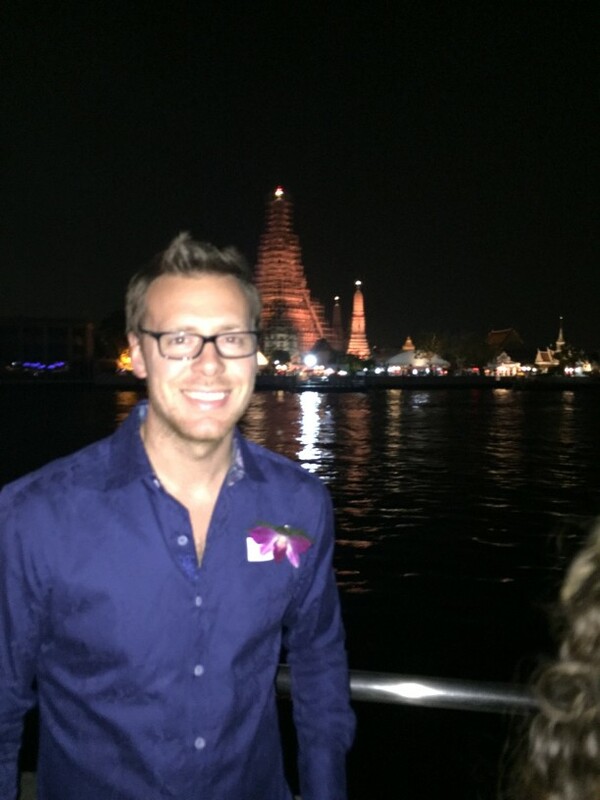 Ive been keeping an eye on BBL and its been on my shortlist for the last few months. I will need to read up a bit more on what the de-merger really means and how it will affect their business. Enjoy the raise. Yeah, I still need to do a little more research but they are already a full position for me. I’m not sure what I’ll do yet with the spinoff. Isn’t BHP a foreign stocks (for us americans)? Why don’t you pay foreign taxes for the dividend distribution? That’s a good question. You are correct that BHP Billiton is a foreign stock. However, there are two different legal companies in which you can become owner. One of those, BHP, is based in Australia. The other, BBL, which I’m invested in, is based in the UK. Buying either gets you the same ownership/dividends/etc. Since the U.S. has a tax treaty with the UK, there is no foreign dividend tax withholding on the shares. The same is true for another UK company I hold, Unilever (UL), and any company based there. Thanks for the update. I just noticed that MO raised its quarterly dividend from $.48 to $.52 today. Good day for raises! I just saw that late yesterday. That’s great news, I’m planning on adding a little MO before the ex-dividend date. Great day indeed! This wasn’t a bad increase, though it wasn’t particularly impressive either…especially after last year’s raise. Factor in the Australian-listed spin-off and I’m not sure what I’m going to do with BBL here. I might sell my whole stake, or just the new entity after it’s spun off. We’ll see. No, not bad at all but not awesome. It is higher than inflation and keeps the streak going so I’m happy for now. I’m not sure what to do with that spin-off either. I think it makes the regular BHP less volatile but I’m not sure what I’ll do yet. I need to do more research but we still have a lot of time to decide. Healthy increase. I will prob give BBL a good look. Hey any increase is better than none. problem with these ADRs is that I hate their often irregular payout schedules!!!! Yes, not too bad. I’m with you, it’s a larger increase than inflation and than what most people would get at a normal job. I’ll take it! Yeah, the semi-annual payment isn’t as nice as quarterly. However, as my portfolio gets larger, the income is spread out enough that It’s not a big deal to me. Personally, I don’t like the complexities involved with “demerging”. I’m not sure yet what I’ll do, but this might be a signal to sell my shares in BBL. I agree with the complexity part, I just want to get more details on the transaction before I decide to sell anything. The market didn’t like the announcement, but that could be because they don’t really understand it yet. I also am not sure about the demerger thing. But wouldnt that reduce company earnings and also lower stock price ? I think should sell it now while its down a little before it gets really hit ? The demerger will basically give you shares in a second company. The total combined market caps of the two companies would equal the original BHP before this demerger. So you aren’t losing value. In fact, the management believes this will increase shareholder value but that’s something that will require more research. I’m currently holding my shares. A Frugal Family’s Journey recently posted…I was nominated AGAIN for a Liebster Award! !